Do you like Plasticine Bubbles? Share it with your friends. 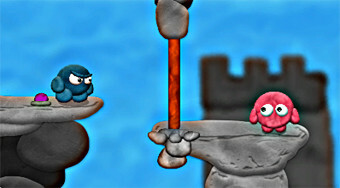 Help the blue plasticine creature in each round to get their beloved half.